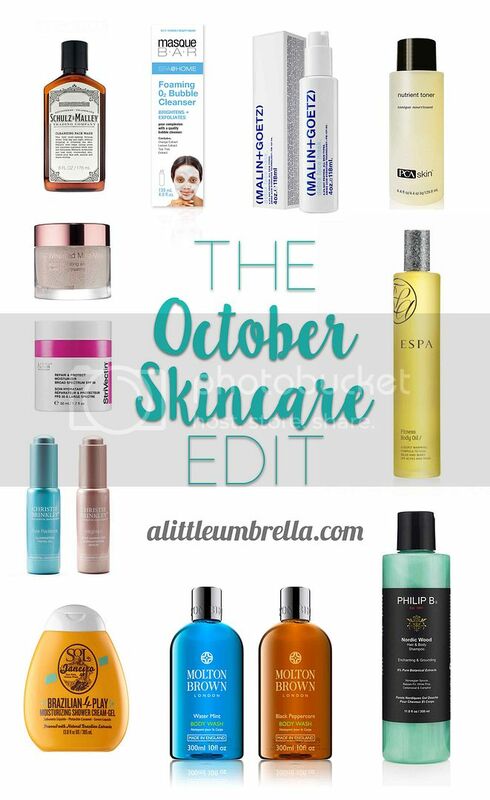 As the weather is changing, so must our skincare. I have discovered some new skincare products that I think you are going to love! 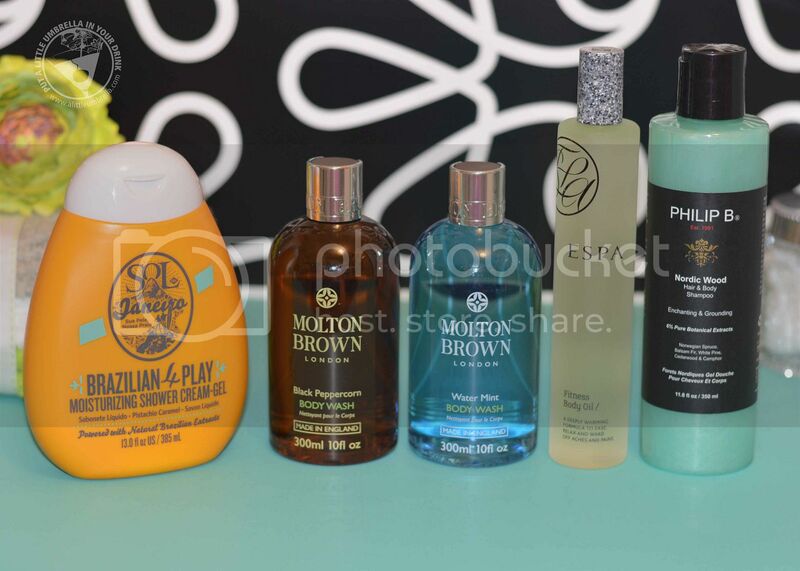 From cleansers that bubble and foam to body oil that heats up, I am here to tell you all about them! 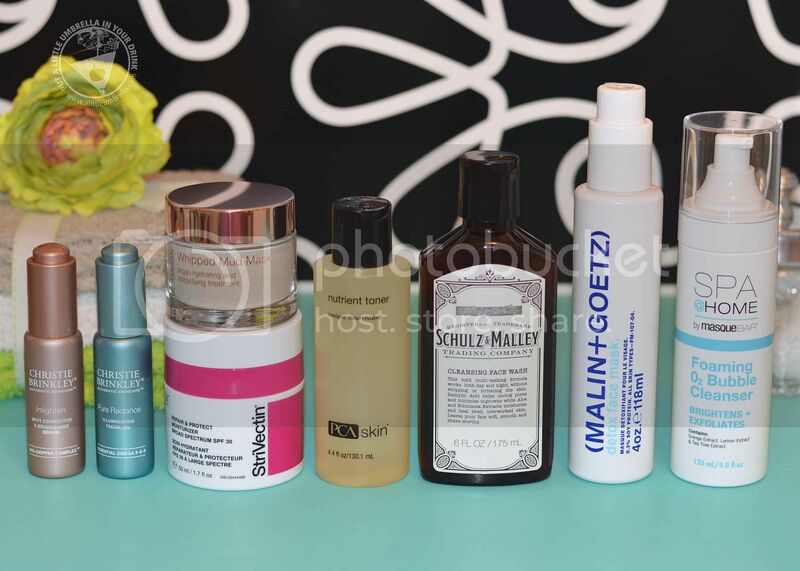 Let's start with my facial skincare picks. I have something for everyone in this category. 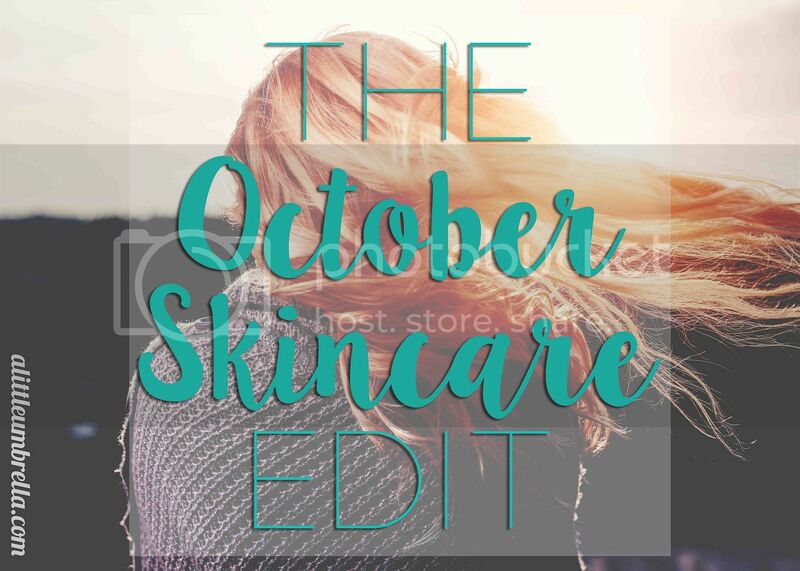 There is a face wash for gentlemen, a two amazing masks, a toner with pumpkin and wine ingredients and more! 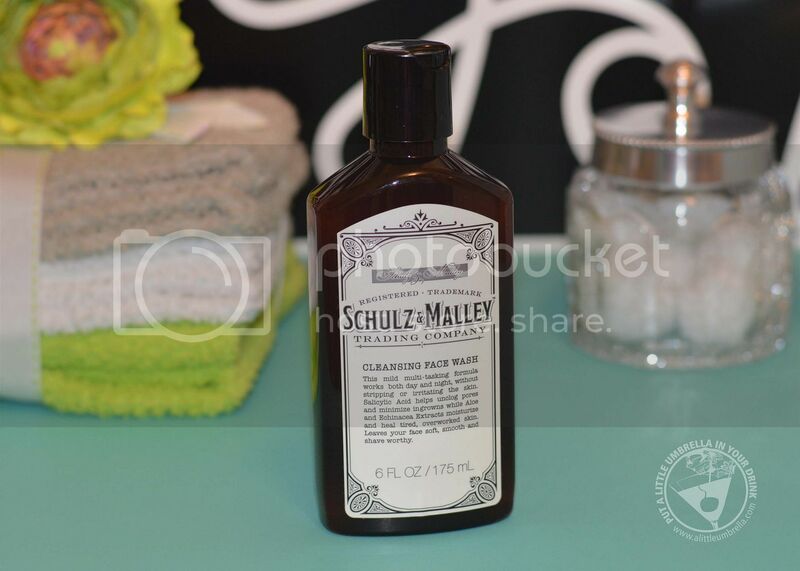 This mild multi-tasking Cleansing Face Wash from Schulz & Malley works both day and night, without stripping or irritating the skin. Created for men, the Salicylic Acid helps unclog pores and minimize ingrown hairs while Aloe and Echinacea Extracts moisturize and heal tired, overworked skin. It will leave his face soft, smooth and shave worthy. Oh and ladies, it smells really good, and so will he! 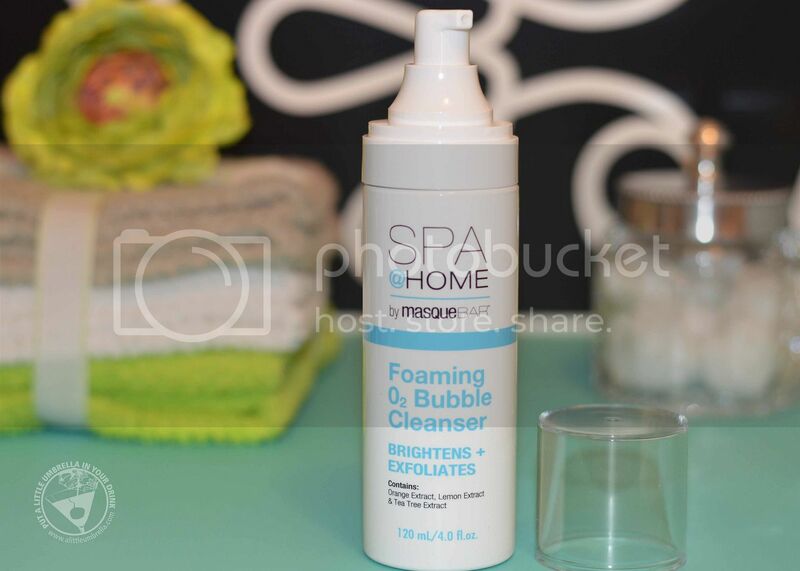 From Masque Bar, comes this cool Foaming 02 Bubble Cleanser. Available exclusively at Walgreens, this cleanser has micro bubbles that draw out dirt, makeup residue, impurities. While the potent extracts of orange, lemon, and tea tree give this cleanser superior exfoliating and brightening abilities. To use, pump 4 to 6 times onto dry hands and apply to dry skin. Gently apply an even layer of Foaming Oxygen Bubble Cleanser. Wait 30 seconds and watch as cleanser oxygenates. This part feels so good! Then rinse off with warm water to reveal clean and smooth skin. 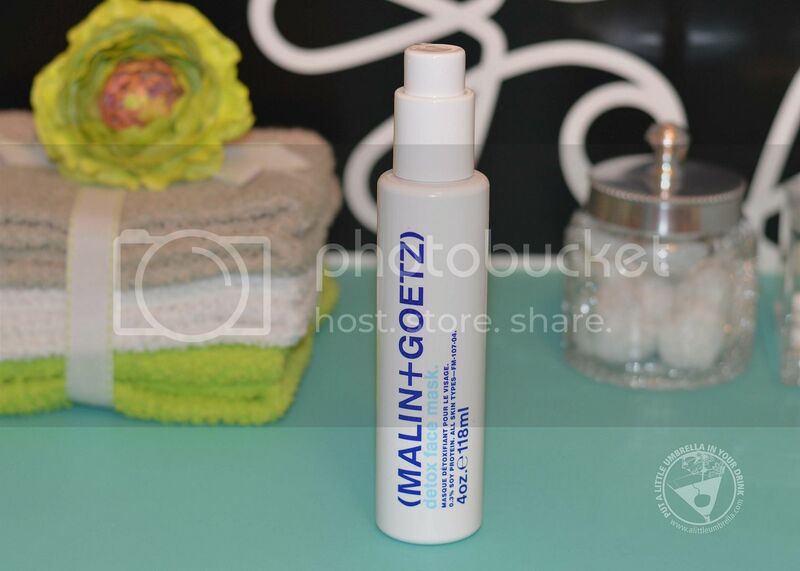 This deeply cleansing and purifying Detox Face Mask from MALIN+GOETZ works to lift dirt, oil and remove make-up. It will open pores and pull impurities from the skin. Amino acids and natural almond extract will gently and effectively, purify, clarify and balance all skin types. It also contains ingredients to firm and address signs of aging. To use, let the oxygenating cleansing agents gently foam (you will look like a marshmallow). Rinse foam clean after 5 minutes (or tissue off) to leave a seal of hydration to the skin. Especially good for dry and dehydrated skin, this mask offers deep and intensive hydration to plump the skin and add instant clarity, smoothness and dewiness. 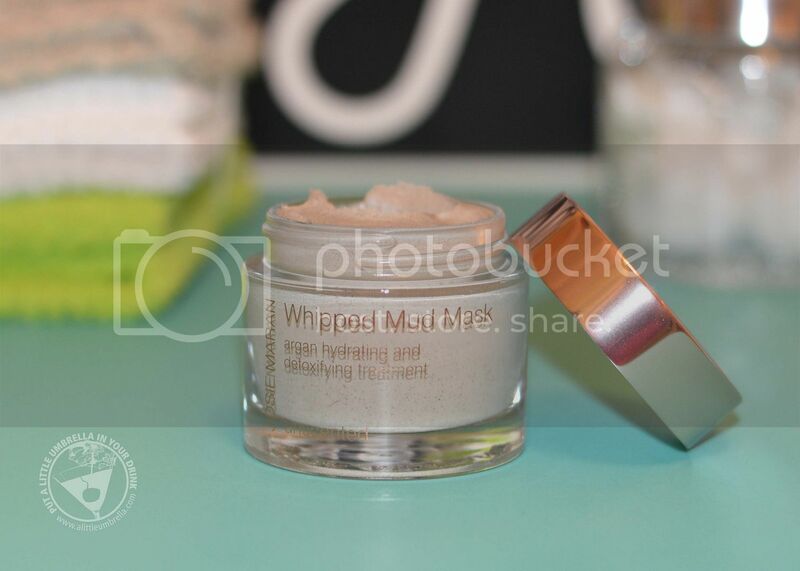 Fantastic mask number two is the Whipped Mud Mask Argan Hydrating and Detoxifying Treatment from Josie Maran. This antioxidant-packed hydrating and detoxifying Whipped Mud Mask clarifies, refines, and firms while it nourishes and soothes. 100% Pure Argan Oil infuses skin with essential nutrients while clay, formed from volcanic ashes of the Atlas mountains in Morocco, rejuvenates, detoxifies, and tones. To use, starting from the center of the face, gently whip and massage a generous layer onto cleansed, moist skin. Avoid the delicate eye area and leave on for 5-10 minutes. Remove with a damp cloth and rinse thoroughly with warm water. Reveal hydrated, detoxified, optimized skin. 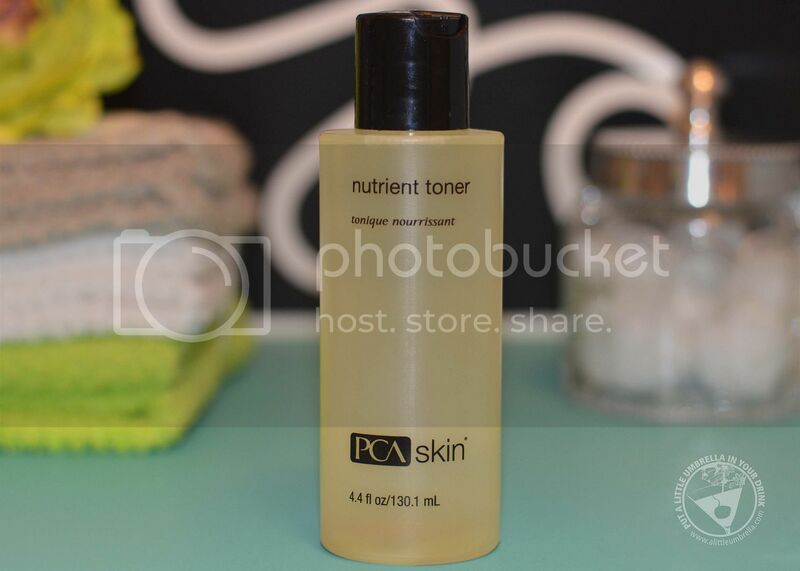 The pumpkin and wine-based Nutrient Toner from PCA Skin was designed to refine the appearance of pores, gently exfoliate and provide added nutritional benefit to the skin. Vitamins, amino acids, enzymes gently exfoliate to create a healthy glow. After cleansing, moisten a cotton pad with a small amount and apply in upward and outward strokes over the face and neck. It may be used once daily or as needed. 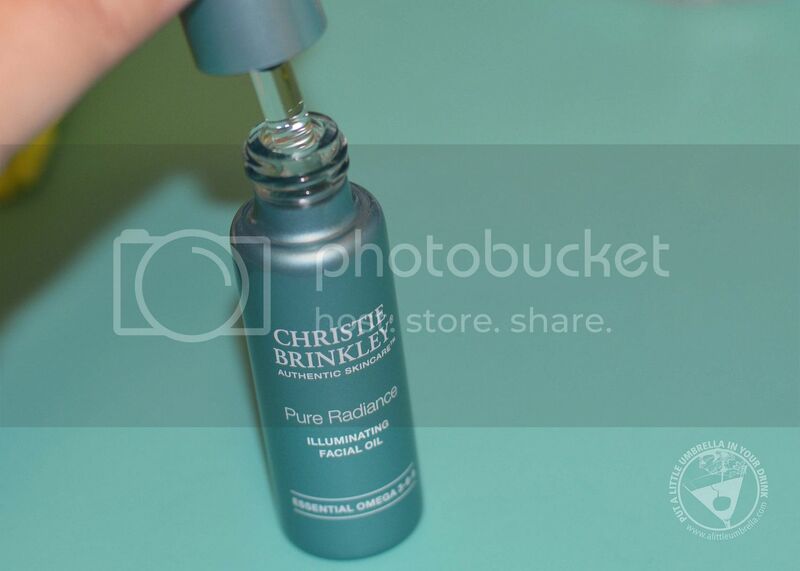 Pure Radiance Illuminating Facial Oil from Christie Brinkley Authentic Skincare is a fast absorbing, luxurious blend of restorative bio-mimetic omega oils that visibly support skin's natural lipid barrier helping to protect skin from aging and damage. It targets skin discoloration and signs of photoaging. The blend of oils will protect and soften skin without weighing it down. It was developed to support the essential skin health. 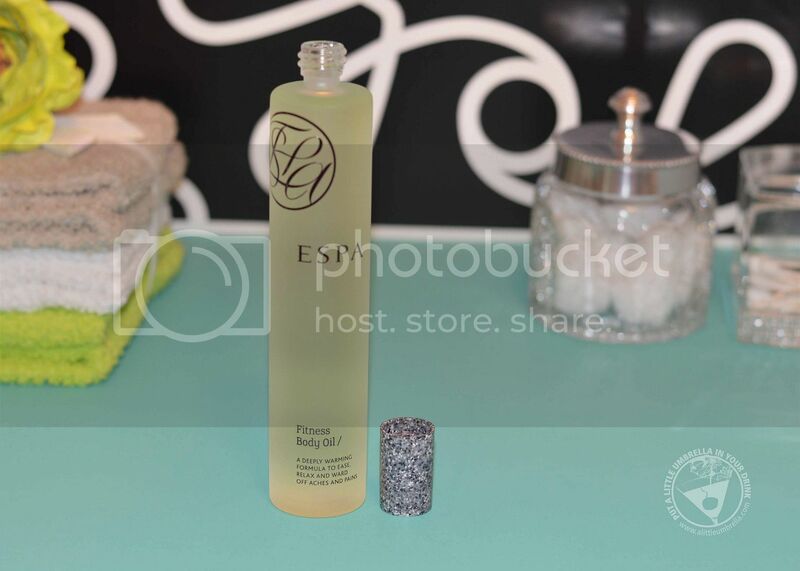 To use, gently press into cleansed skin morning and evening. 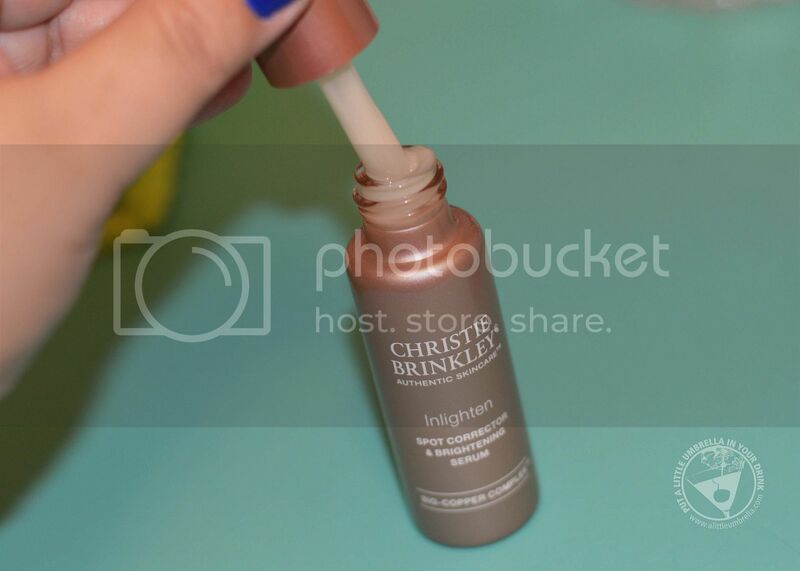 Inlighten Spot Corrector & Brightening Serum, also from Christie Brinkley, is a high performance serum that contains powerful brightening and dark spot targeting actives that diminish the look of hyperpigmentation, uneven skin tone and sun damage. It firms, tones and reduces the look of fine lines and wrinkles. It also contains a Bio-Copper Complex that helps to energize the skin and defend against wrinkles, lack of firmness and unevenness. To use, massage into cleansed skin morning and evening. It leaves your face feeling velvety soft and fresh. 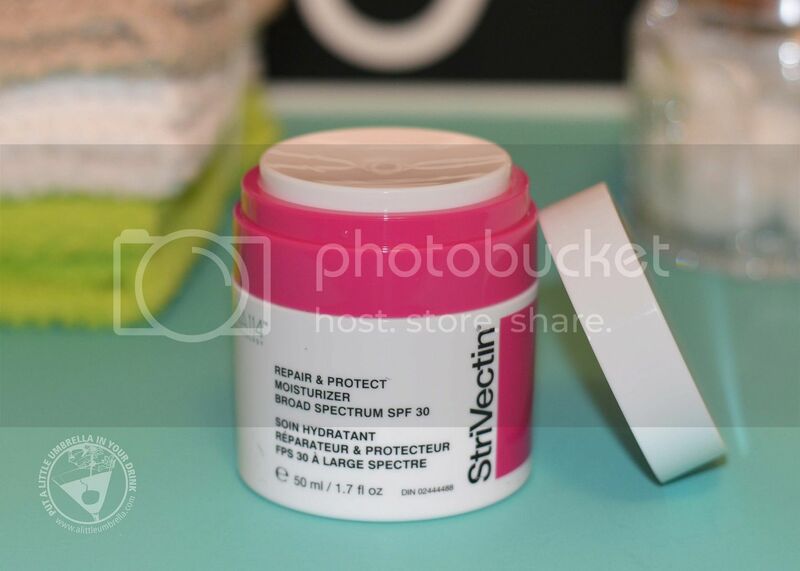 Protect your skin with next generation antioxidant technology with the Repair & Protect Moisturizer from StriVectin. The many benefits include reducing the appearance of lines and wrinkles, enhancing collagen and elastin, and maintaining skin's optimal hydration regardless of climate. This lightweight, daily wrinkle-fighting moisturizer with broad spectrum SPF 30 sunscreen reduces visible signs of aging, neutralizes free radicals and helps prevent UV damage. The formula combines next generation antioxidant technology and patented NIA-114 to enhance skin’s innate defenses and boost its age-fighting abilities. Apply all over cleansed face in the morning. Now onto my body skincare picks. From the most indulgent body washes to an oil that can ease tired muscles, your fall is looking mighty pampering. Don't let sore and tired muscles keep you from daily routine. ESPA Fitness Body Oil is a powerfully soothing moisturizing oil that is blended to ease tired muscles, speed recovery and soothe aching joints before and after exercise. Restorative Indian Bay and Clove Bud oils deeply warm and relax the body to relieve tired muscles, aches and pains. Lavender helps ease the mind, while Sweet Almond Oil deeply nourishes for softer, supple skin. I have never used anything like this before. It feels so good and so soothing! To use, massage into skin in firm, upward movements towards the heart until fully absorbed. Use morning and evening before or after exercise and following your shower or bath. 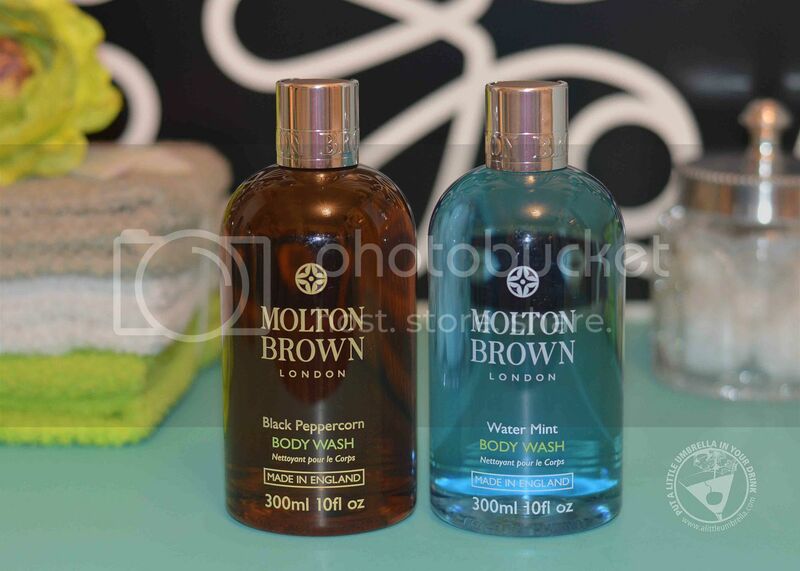 I have come to love Molton Brown Body Washes and these did not disappoint. The Water Mint Body Wash is a refreshing blend with Croatian water mint and buchu extracts. The fragrance is in the citrus family, yet it has a musk scent. The combination is perfect for my husband. It creates a sprightly scented lather with aromas of mint and sweet cardamom. The Black Peppercorn Body Wash is a luxurious blend of Madagascan Black Peppercorn oil and refreshing coriander. This one is more spicy. Whether it’s for a warm, relaxing bubble bath or a revitalizing spicy shower this body wash leaves your skin thoroughly clean and scented with warm, herby aromas. Want to lather up in luxury? 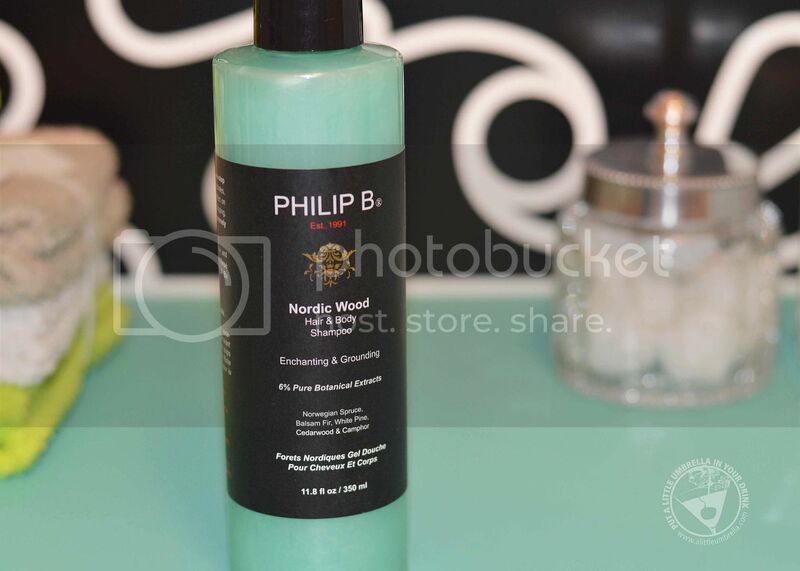 Nordic Wood Shampoo & Body Wash is a blend of fresh, uplifting botanicals, much like a wake up call for your hair and skin – and your senses. The refreshing one-step cleanser tones and hydrates, creating a cooling effect on contact. It soothes and invigorates with a pure blend of Norwegian Spruce, Balsam Fir, White Pine, Cedarwood and Camphor with Oat extracts, Wheat Amino Acids and Aloe. The naturally antibacterial botanicals offer a gentle deep clean. This one smells very Nordic, much like where a Christmas Tree would meet Cedarwood. Spice up your shower with some Brazilian 4 Play Moisturizing Shower Cream-Gel! Sol de Janeiro, the creator of Sephora’s top selling bodycare product (Brazilian Bum Bum Cream) brings us some spice for our shower. With the same delicious pistachio caramel scent that you’ve already fallen in love with, this shower cream will turn your boring shower routine into a luxurious daily treat. The decadent, cushiony cream-gel is infused with a nourishing blend of Cupuaçu Butter, antioxidant superpower Açaí and conditioning Coconut Oil to gently cleanse while leaving skin touchably soft and seductively smooth. This stuff smells so good and leaves your skin super soft! If you want to try some, head to Sephora.com soon. It will be available for a limited time only!